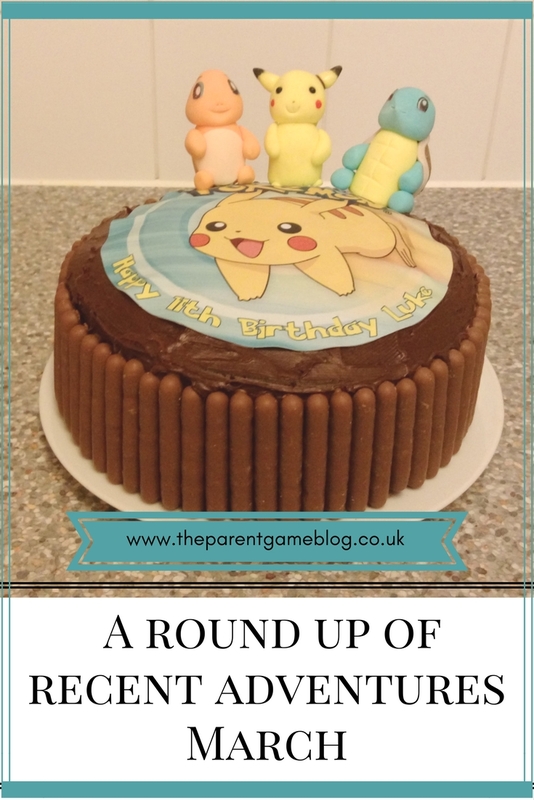 I know I've been trying to do a weekend post as often as I can, but we have had such a crazy couple of weeks, it's gone a bit by the wayside. 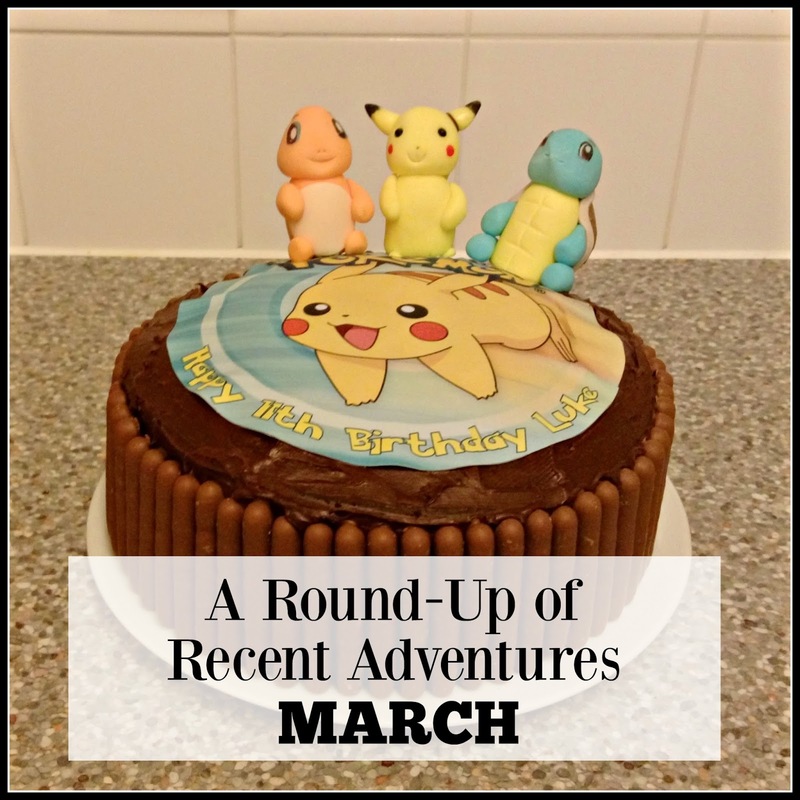 So, instead, here's a round up of a few of the fun things that have gone on in our lives since I last had a chance to write about fun stuff. I may carry on with this format, so that I'm not limited to weekends and I don't have to bore you to death if nothing interesting happens! 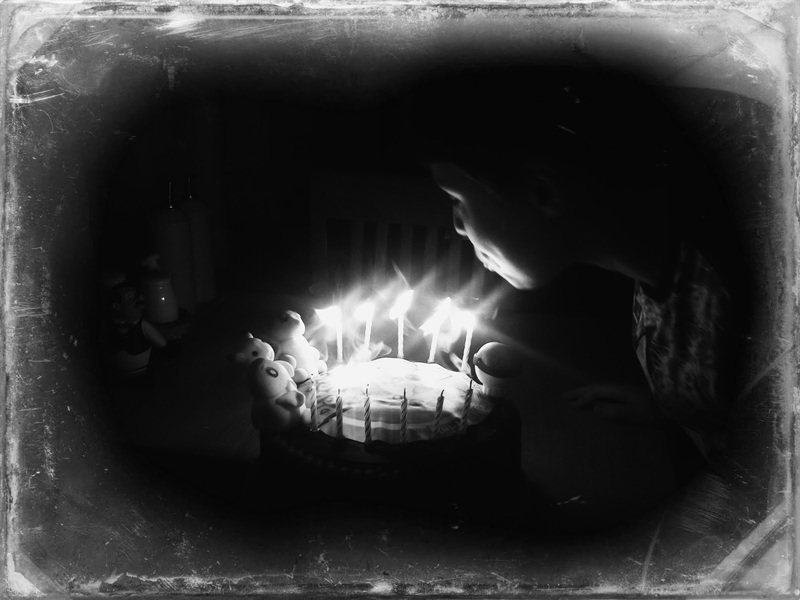 Highlights over the last couple of weeks included L's birthday, the party, War Horse, oh yes, and of course cake. A big cheaty cake, that I sort-of made, but still cake! 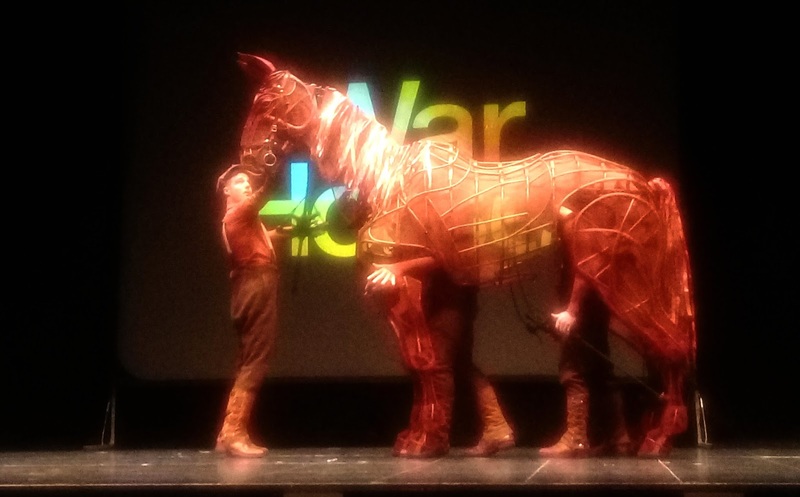 Recently, I attended a press event for the forthcoming return of War Horse to the Bristol Hippodrome. I was very excited about this as I had never seen the show and would really love to. It centres around the important role that horses played during the First World War and follows the relationship between a young boy, Albert and his horse Joey, who cuts an impressive figure on stage, made primarily from cane and handcrafted in South Africa by the Handspring Puppet Company. We were given a demonstration of how the puppetry worked, which was fascinating. I had no idea there was so much tech involved! The national Theatre's acclaimed production will be at the Bristol Hippodrome from 18th October to 11 November this year and I really hope I get the chance to check it out. While I was there, I met a lovely lady who is a puppeteer herself and was ridiculously excited about the demonstration. It was lovely to meet someone who loves her craft so much and brims with enthusiasm at the prospect of sticks and strings! She performs her own shows, whilst also designing and making her own puppets and props. You can check out her amazing work over on her Facebook page, Katie Underhay - Designer, Maker, Performer. 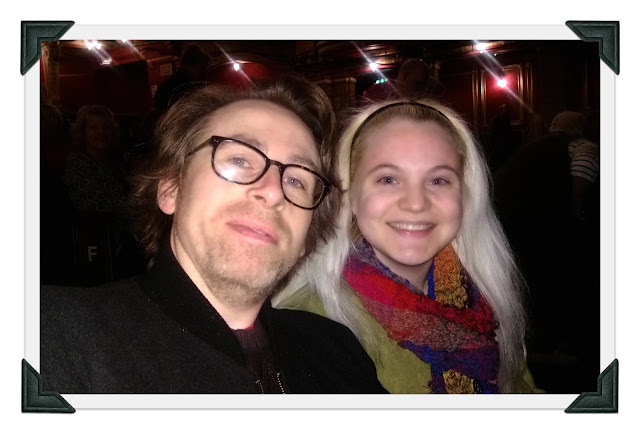 Here she is, awaiting the start of the show and trying not to explode! L is now 11 and he had a fabulous birthday, where he was thoroughly spoilt with lots of lovely presents and his favourite pizza from Pizza Hut. He is pretty singular about what he likes and, apart from Lego, he moves from one hugely important craze to the next, pretty much exclusively and that is his world. Last year, it was Rubik's cubes, this year, like most 11 year olds, it was all things Pokemon. As he's got older, I've felt less inclined to buy him lots of things to open, and just concentrate on trying to get him the things he wants. I don't know if it's a boy thing, but he is quite happy to just have a few things that are really special to him, and doesn't need lots of additional bits and pieces. I have had to resist the urge to go shopping last minute, because it doesn't look 'enough' and learn to accept that getting one or two really good pressies is a better way to spend our money and quality is definitely better than quantity. It also greatly reduces the clutter in general, which is a bonus! This leads nicely into the cake, which I was uncharacteristically organised about. 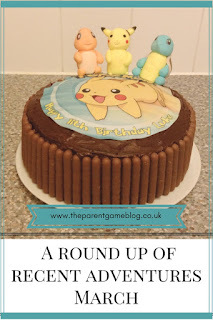 I enjoy making cakes, but due to persistent sciatica, I knew I would struggle to create anything half decent and the worry was starting to get to me. So, I went for a bit of a compromise, where I made the cake and iced it, but bought some decorations from eBay. In the end, it probably cost the same as buying one from a supermarket, but it was a lot more personal to him and I felt I had at least contributed a bit. 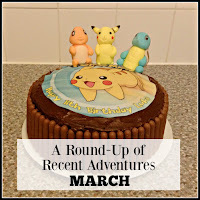 I think I need to learn to make flatter cakes though, if I'm going to attempt one of those picture decorations again. It gave me a lot of trouble and ended up looking sort of frilly at the edges! 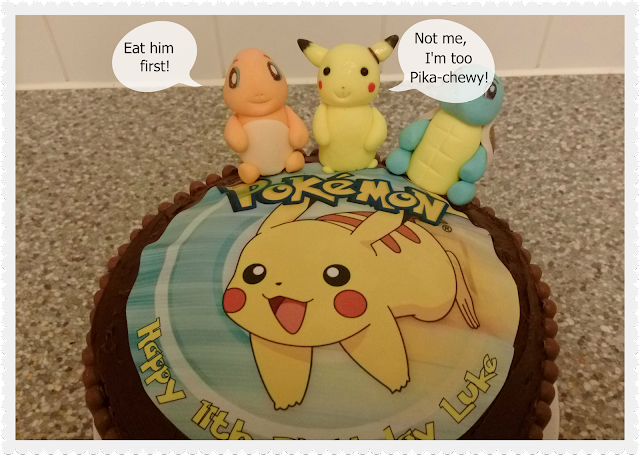 Oh, and Pikachu's ear fell off, so I had to fashion a hasty repair, using chocolate icing! He was happy with it though, and that's the main thing! L had his birthday party at a local 11 seater cinema and it was brilliant. If you are stuck for ideas for a unique party venue, I highly recommend finding out if there is one near you. It was such a lovely experience and everyone had a great time. There was also very little for me to do. I organised some homemade party favours and pokemon cupcakes, and that was it, they just happily watched the film and ate popcorn! The only downside was that it was a bit awkward to have a full size birthday cake there. It wasn't the easiest venue to get to, so I didn't fancy trouping through the streets with a big cake. Instead, I bought some individual cupcake cases really cheaply (eBay again!) 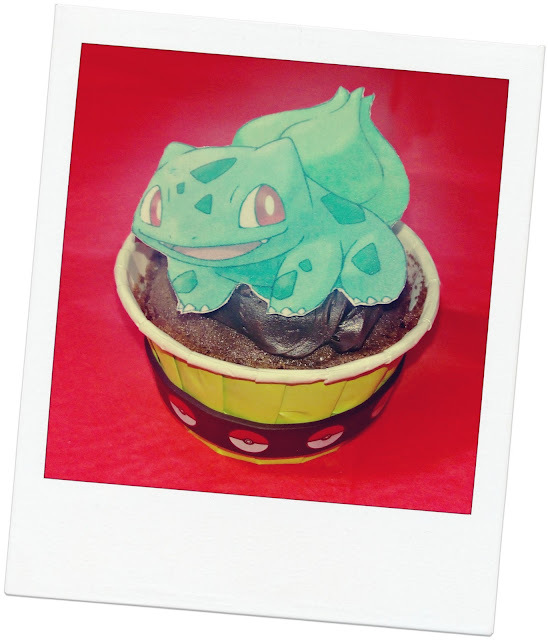 and made cupcakes, with pokemon decorations and a little pokemon wristband wrapped around the outside. These came from a company called Party Delights, who I chose because they offer next day delivery and it was a last-minute idea, but a lot of places sell them and, again, they are very reasonable. Well, that's been our last two weekends and I am glad to say that the weekend just gone was refreshingly quiet! So that's March taken care of. April is another busy one with my 40th, Easter and a very exciting day trip, courtesy of GWR and National Schools Partnership. Can't wait!